As a superior large storage tank manufacturer and exporter, Tianjin Anson International Co. Ltd （TICO） has been manufacturing and installing a complete line of steel storage tanks for crude oil, drinking water, fire water, fuel, diesel, gasoline, chemical, etc. We service storage tank companies and ultimate consumers a variety of industries, including petroleum, chemical, firefighting, metallurgy, transportation, agricultural, as well as municipal construction and national defense. Tianjin Anson International Co. Ltd （TICO） belongs to China united equipment group, along with the group company affiliated to SASAC of the State Council. 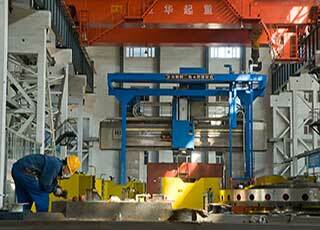 Our company covers an area of more than 80,000㎡, with 60，000 ㎡ factory and more than 800 production equipments, 30% of which are large equipments. We have Ⅰ，Ⅱ，Ⅲ pressure vessel, vacuum and atmospheric pressure container and other non-standard equipment design and manufacturing qualifications, and has got the United States ASME pressure vessel Certification. 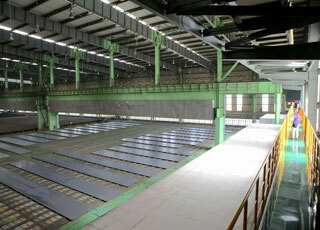 Company annual output of up to 20000 tons, annual output value of 500 million RMB. 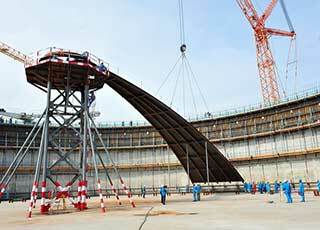 Until now, thanks to our professional technicians, sharp-sighted purchasing staff, hardworking overseas sales team, thoughtful and conscientious steel processing service, TICO has gained a high reputation all of the world and our storage tank has already export to Singapore, Africa, South America, Malaysia, Europe and so on. More and more customers choose TICO as their long-term business partner and trustworthy servicer. 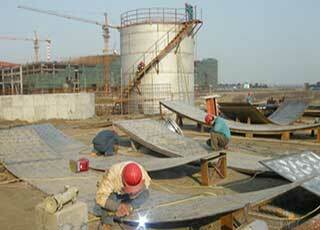 Construct a single storage tank or a complete storage tank farm. 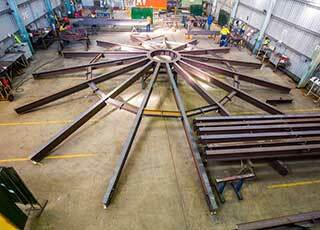 Custom design or manufacture as per your drawing, with capacity over 30,000 gallons. Design and construct your storage tank in carbon steel or stainless steel, according to API650, API620, AWWA, NFPA22, JIS B8501, BS2654, GB50341, etc. 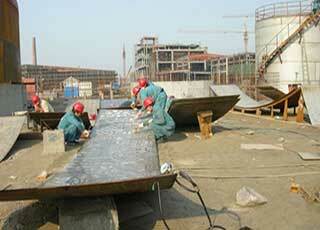 Construction method can be selected according to your storage tank specification, traditional method or jacking method. 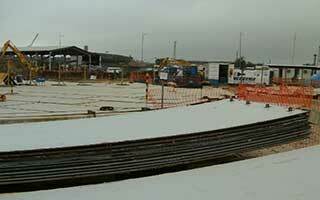 Turkey project setup with foundation, design, construction, accessories for your own storage tank. 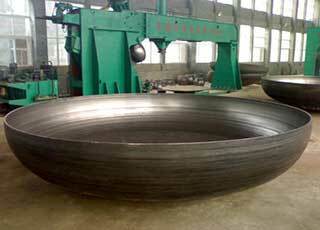 Storage tank pre-process service, like steel cutting, rolling, beveling. 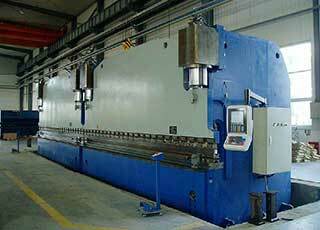 Maximum thickness is 100mm, maximum workpiece diameter is 10m, maximum workpiece length is 20m, the maximum lifting capacity is 200 tons. Provide a complete storage tank service, including site clearing/grading, foundations, insulation, painting/linings, cathodic protection, instrumentation and more. High quality——High quality storage tank can not only bring you a longer service life and lower investment costs, but also allows us to have a better reputation among our customers, which is more important for us in commercial competition. We deeply understand it, thus we regard quality as the root of enterprise survival. From a bolt, a piece of steel plate, to a complete storage, every product produced from TICO must undergo a rigorous quality inspection before hand over to our customer. 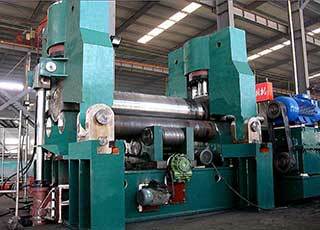 Competitive price——advanced equipments can not only shorten the production cycle and increase productivity for us, but also offer you a competitive price, which is more important for you. 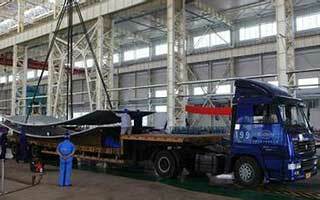 On time, every time——Tianjin port is the principal foreign trade port in North China. With unique geographical advantages, we ensure your storage tank will be delivered on time, every time. 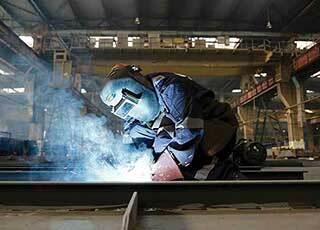 Perfect after-sale services——The moment the tank was built, our service was not over yet. 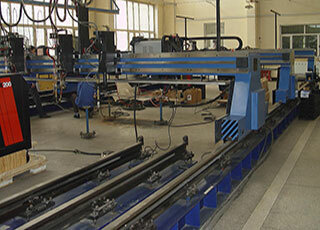 Our after-sale service is also excellent among the colleagues. If you have any problems in the use of your storage tank, you can contact us at any time, we will mobilize a crew to repair or maintain your storage tank on time. 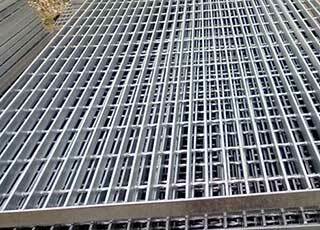 Quality steel provided from our fixed steel suppliers. Shop-manufactured accessories for storage tank. 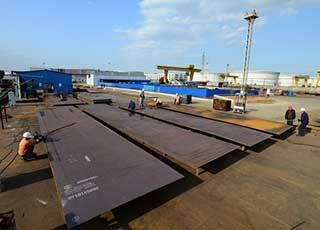 Rolled steel plates will be shipped to the construction site. 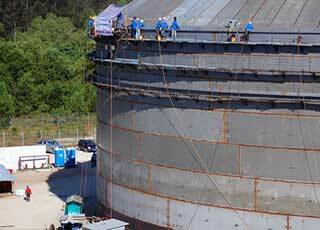 Dedicated and skilled technicians are erecting the storage tank on field.